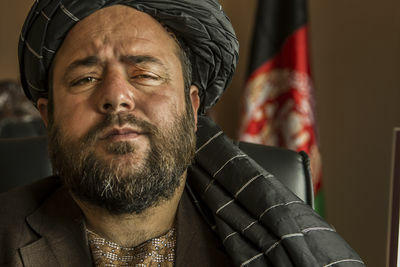 Amir Mohammad Akhundzada ,the governor on Uruzgan in Southern Afghanistan. 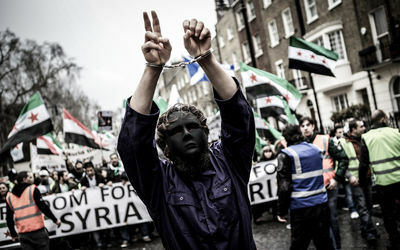 A man wearing a mask and handcuffs gestures during a march of Syrian opposition supporters in London, United Kingdom, 16 March 2013. The march was held in solidarity with those opposition forces and supporters currently fighting the incumbent regime in Syria. GEORGE HENTON. New Samaneris (Buddhist novice nun) during the Almsround (food begging) near Wat Songkdhammakalayani, the first temple gathering fully ordained nuns in Thailand since 1960. 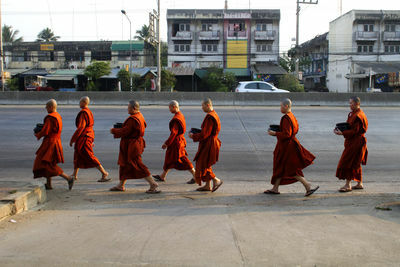 People from communities around the monastery feed the Bhikkhunis (female Buddhist monk) in Nakhon Pathom, Thailand. 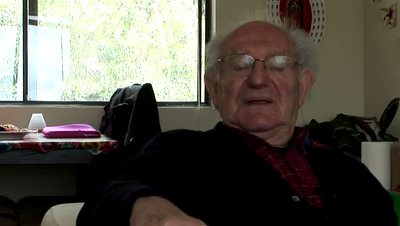 May 2013. Egyptian security forces continue to block the Rafah Crossing border, which leads to the Gaza Strip, for the fourth day in protest at the recent incident of kidnap. Seven Egyptian soldiers were kidnapped in the Sinai Peninsula on Thursday, including a member of the armed forces, four port security officers and two state security officers. 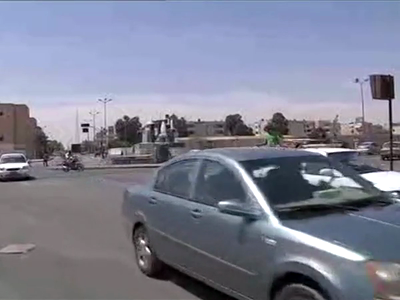 The Egyptian police angered by the kidnapping of seven of their colleagues stressed that they won’t open the crossing until the kidnapped soldiers are freed. 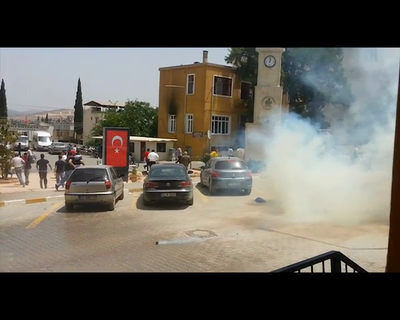 Security forces at El-Ouga crossing, bordering Israel, began a strike also on Sunday. The scope of the protests expanded in northern Sinai on Monday after Central Security Forces conscripts at five police stations have gone on strike to demand the release of the Egyptian soldiers kidnapped in the region. North Sinai Traffic Department workers join the strike against the kidnap. Egypt's army sent dozens of armored vehicles and personnel carriers across the Suez Canal into North Sinai early on Monday. Major-General Ahmed Wasfy, commander of Egypt's Second Army (a regional sub-division of the country's armed forces) later arrived in Al-Arish city in northern Sinai with a delegation of military leaders. The move comes as speculation grows that force could be used to rescue seven Egyptian soldiers kidnapped last week. President Mohamed Morsi's office released a statement late on Sunday vowing to secure the release of the soldiers swiftly and safely and in a manner that would maintain the state's prestige. The statement was released after President Morsi met with the Minister of Defense, Minister of Interior, Head of the General Intelligence, Chief of Staff of the Armed Forces, Chief of Operations of the Armed Forces and other army officials. A security source said the kidnappers have demanded the release of Islamist militants detained for almost two years. The militants, who allegedly belong to Tawhid wal-Jihad, were convicted of killing five security officers and one civilian during attacks in June/July 2011 on an Al-Arish city police station and a North Sinai branch of the Bank of Alexandria. Early on Monday, unidentified gunmen stormed an Egyptian security base in the Sinai Peninsula and exchanged gunfire with forces inside the base. The attack did not result in any casualties. President Morsi said that "all options" remained open to secure the release of the kidnapped soldiers, stressing that Egypt would "not be blackmailed" by the captors. 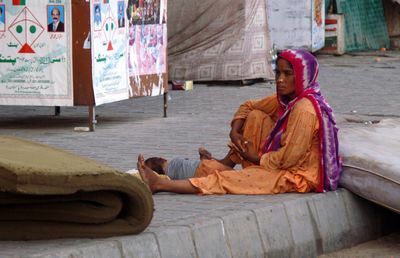 A women looking for donations sits in front of a foam dealer. Her child is sleeping on sidewalk.